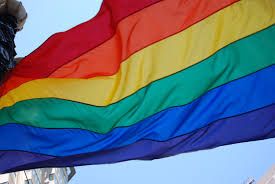 The next LGBT+ Discussion Group will meet on Thursday, April 4, 2019 at 3 PM in Brookside Classroom #1. The discussion will look at current interests, SAGE CARE, and plans for Gay Pride Month in June. Anyone who is a member, friend or ally of the LGBT+ community is welcome to attend. LGBT+ will meet on Thursday, February 7, 2019 at 3 PM in Brookside Classroom #1. A discussion of current interests and planning for upcoming activities. Welcome is extended to anyone who is a member, friend or ally of the LGBT+ community.